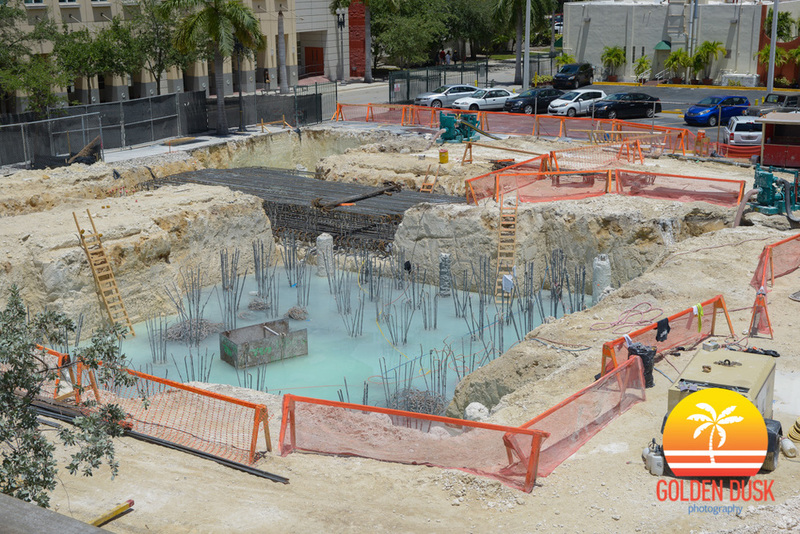 Construction is underway at 300 Biscayne Rentals, located at 243 NE 3rd St in Downtown Miami. 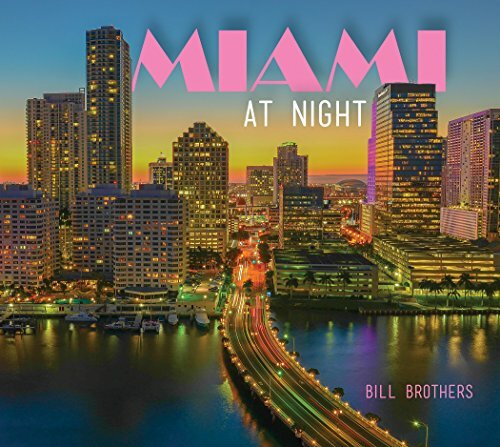 300 Biscayne Rentals will be a 464 luxury apartment tower developed by Property Markets Group who are also developing the under construction Echo Brickell. Units at 300 Biscayne Rentals will range from studios to three bedroom apartments that will have high tech features such as built in speakers with that will connect your music as you walk in. Prices for One bedroom units will start at $1,800 a month. 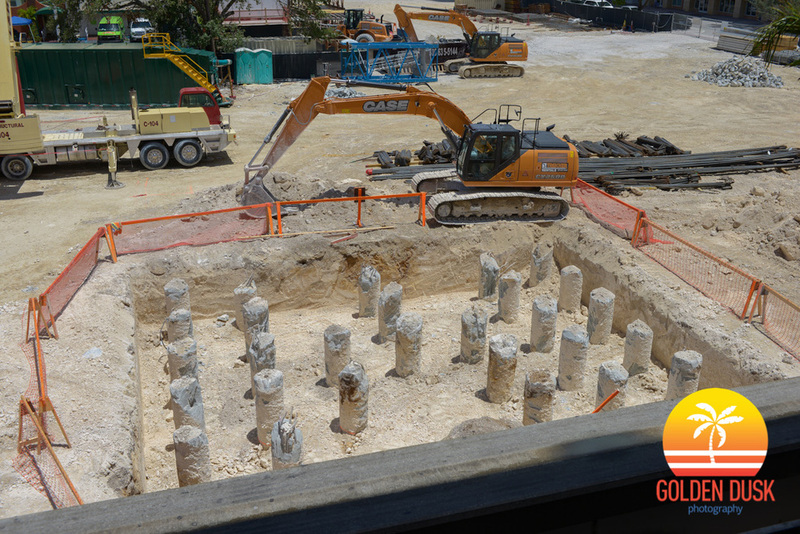 300 Biscayne Rentals recently broke ground in June and foundation work is currently being done on the site. 300 Biscayne Rentals will start going vertical in the coming months. Construction is expected to be completed by Summer 2018.